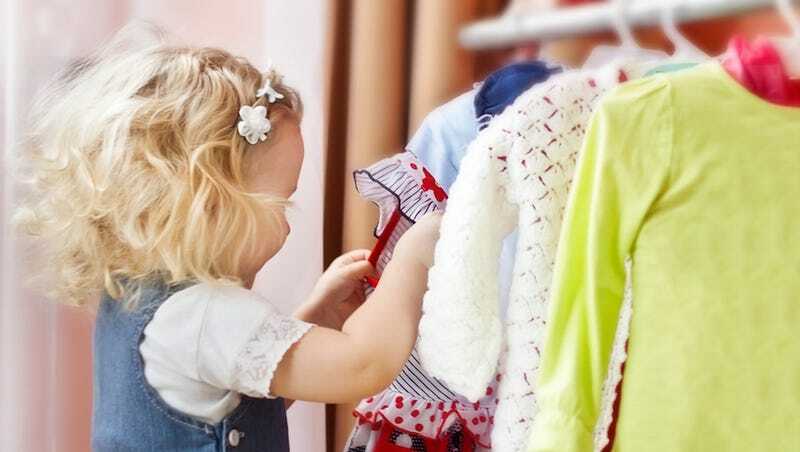 Dressing your messy, growing children in couture just got easier, with the short term clothing rental company Borrow Mini Couture. According to this Huffington Post article, this company came out of the founder struggling to dress her children for weddings without shelling out the big bucks. And the deals sound pretty good, with Borrow Mini Couture renting a $517 Dior dress for $99. The most important part about this story, though, is that both companies are basically Parks and Recreation's Rent-A-Swag come to life. I don't know how patent law works, but I think that Tom Haverford should get royalties for having this idea first.